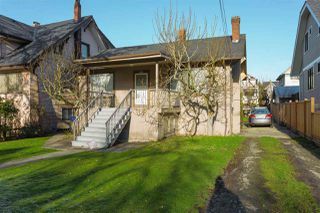 PRIME KITSILANO DEVELOPMENT SITE. 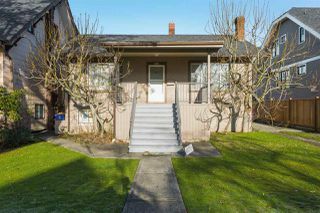 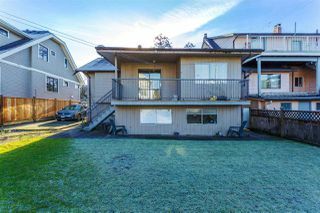 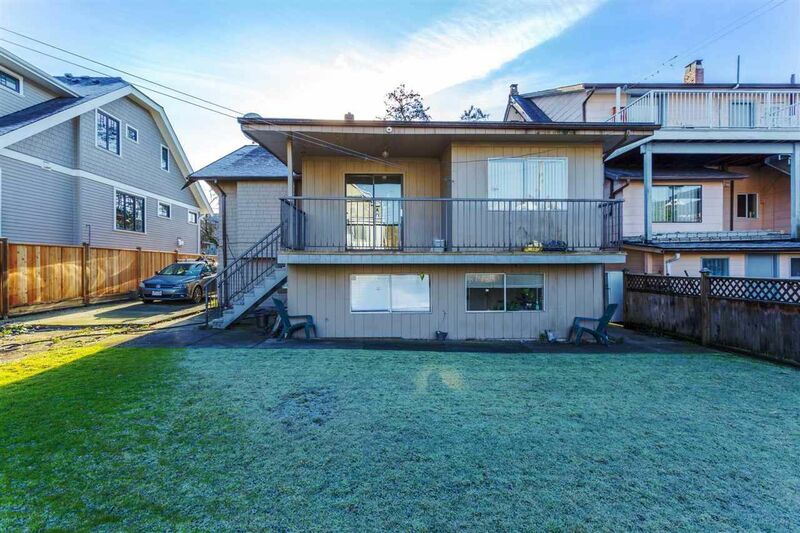 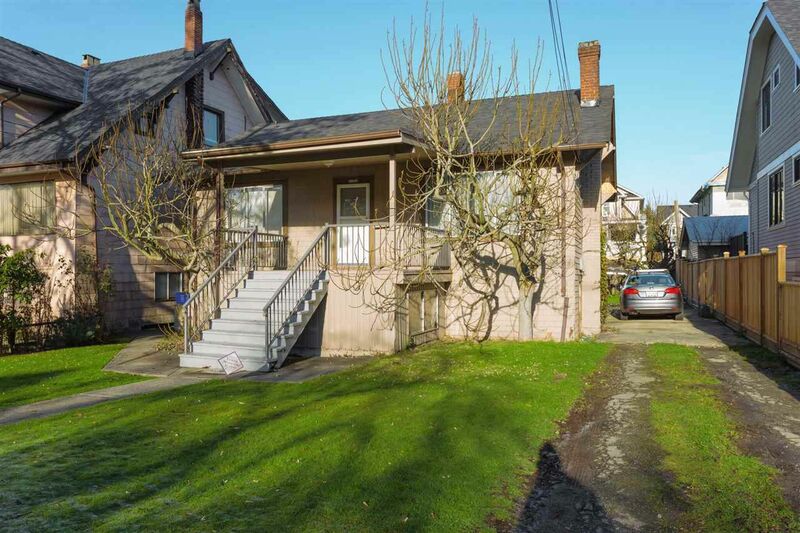 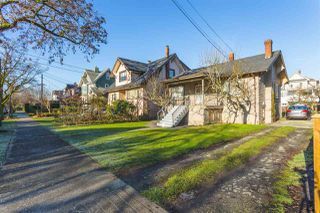 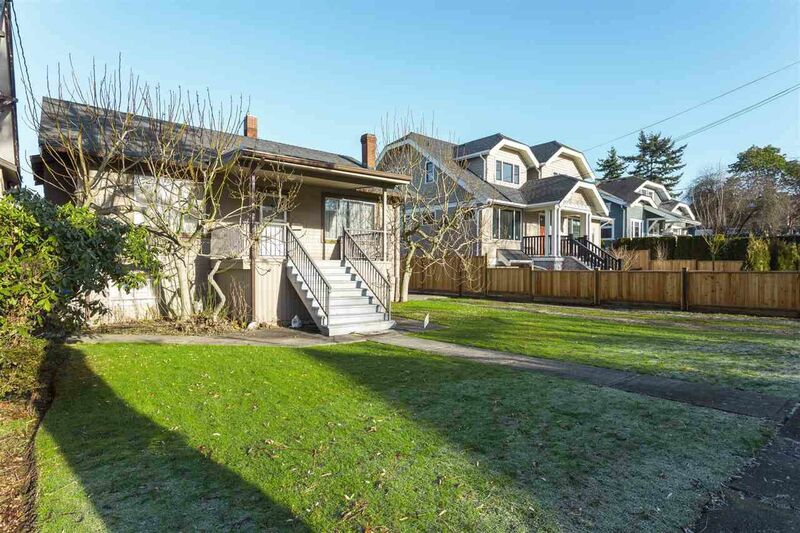 This Kitsilano home is situated on a beautiful, tree-lined street, north of Broadway. 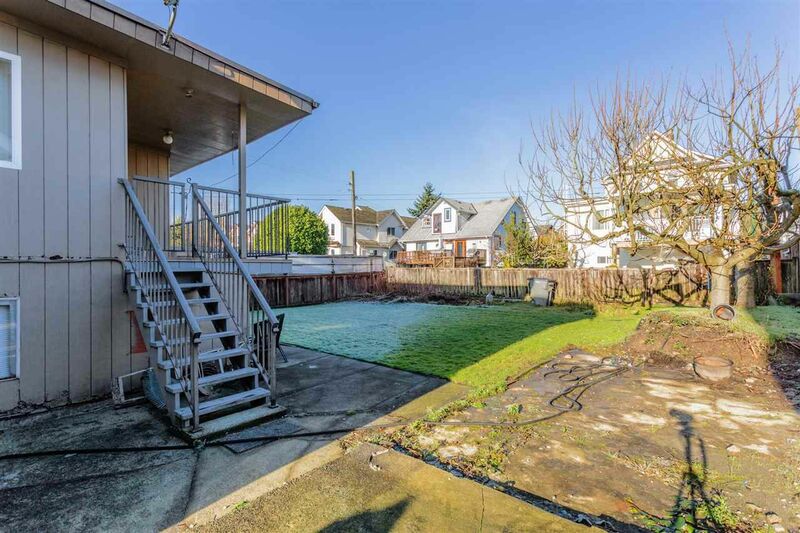 It is rare to find a single detached home in this particular area and this is a perfect opportunity to purchase a home that is filled with potential! Invest in this rental property, renovate, or develop. 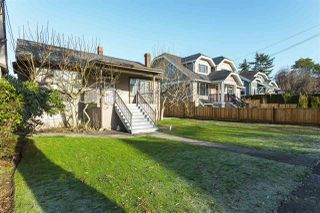 It has RT-8 zoning (up to 0.75 FSR) and good revenue potential. Unbeatable location in a world-class neighbourhood, just a short walk to transit stops on Broadway and 4th Avenue, and within Kitsilano Secondary and General Gordon Elementary catchments. 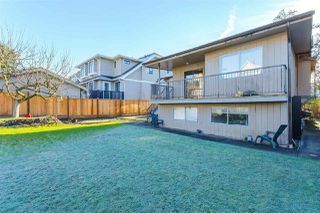 Contact Listing Agent for details.